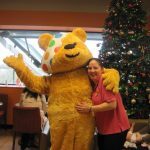 Over £2,400 raised for BBC Children in Need! 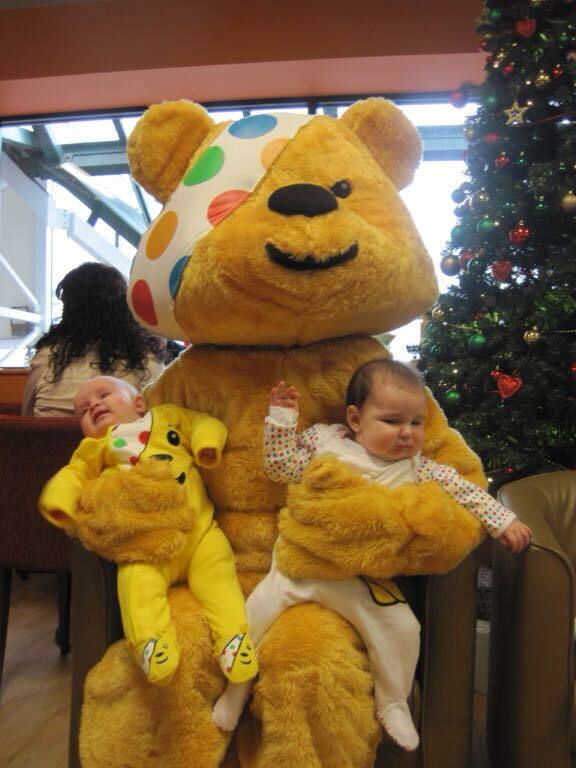 A big thank you to everyone who donated and sponsored our weeks’ events in aid of BBC’s Children in Need. 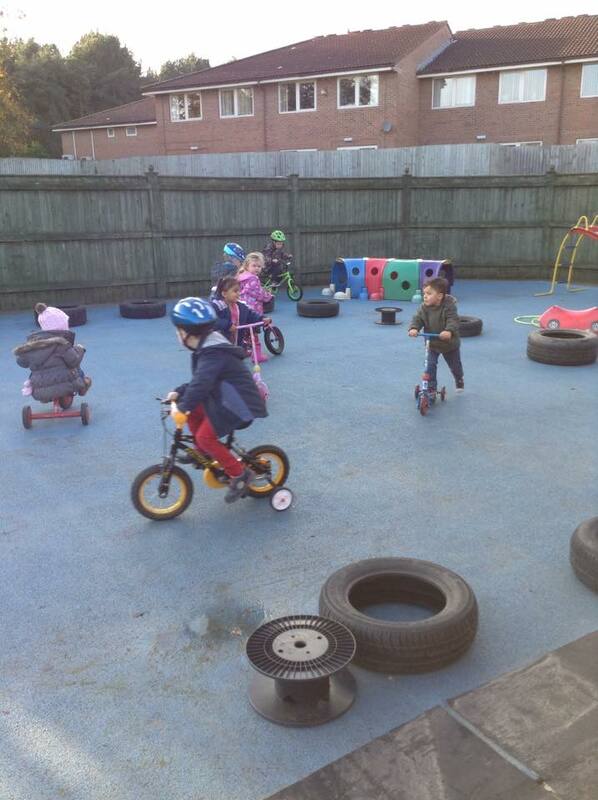 We had a great time dressing up, making and baking, undertaking our bike challenge and the children loved the pedal push! 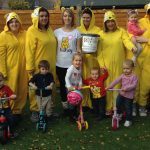 We’re pleased and very proud to announce that together we have raised over £2,400 …and sponsor money is still coming in! 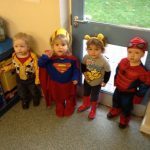 Once again thank you so much for your generosity, you are all Superheroes! 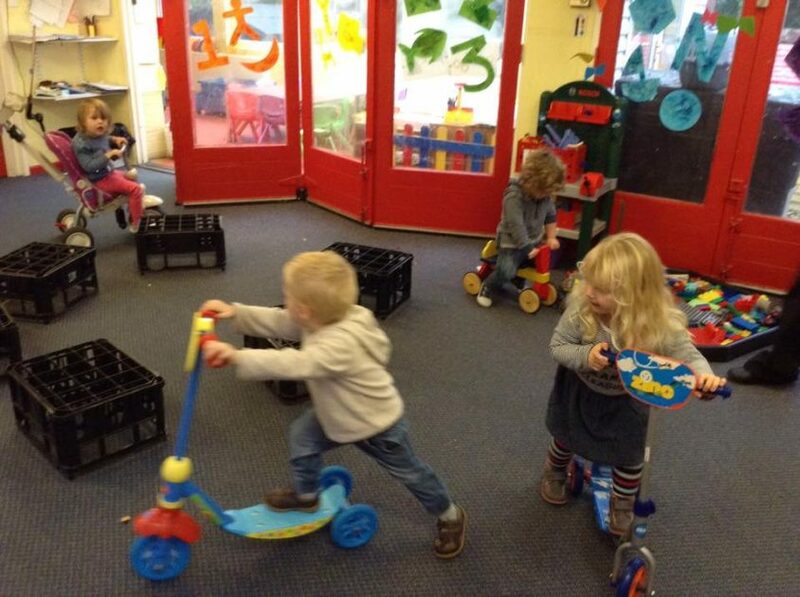 Pedal Push ready steady teddy! 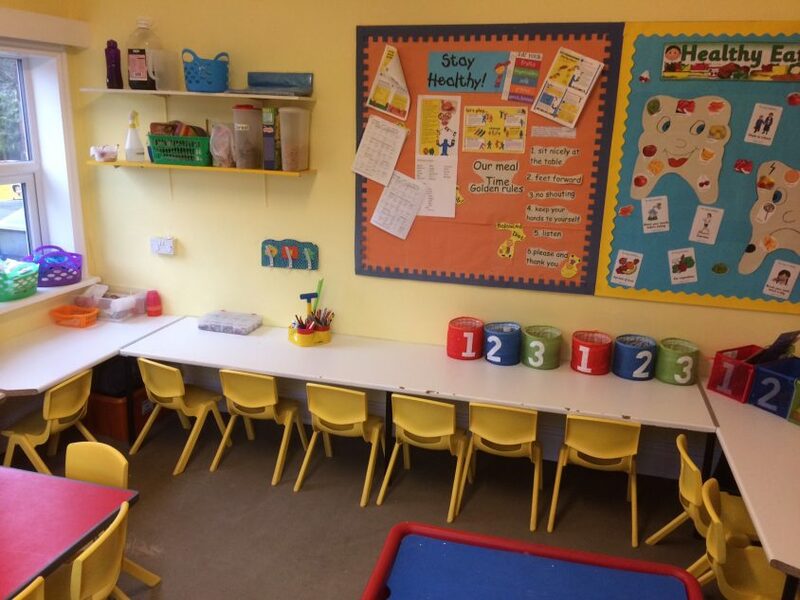 How tidy,..wonder how long that will last! 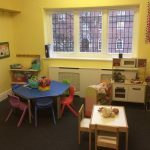 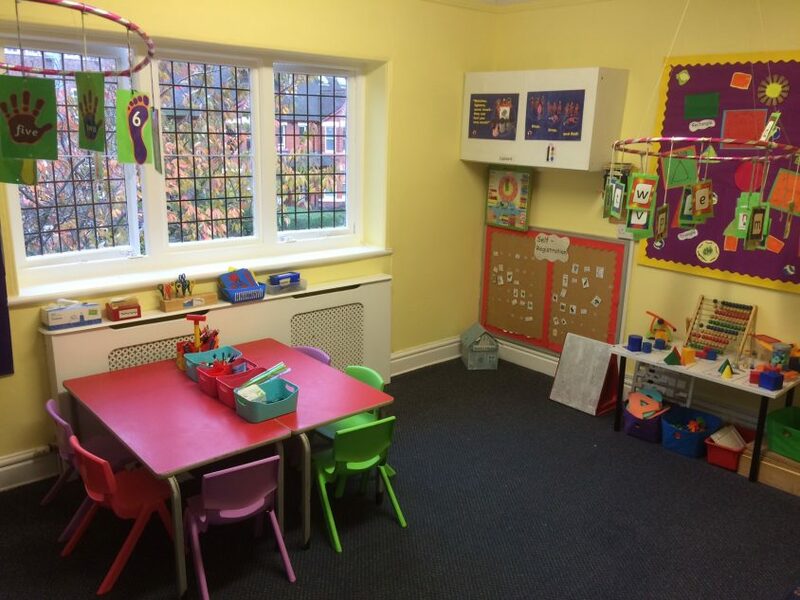 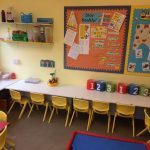 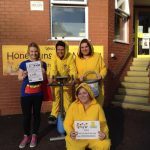 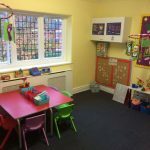 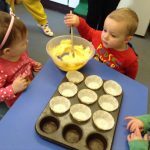 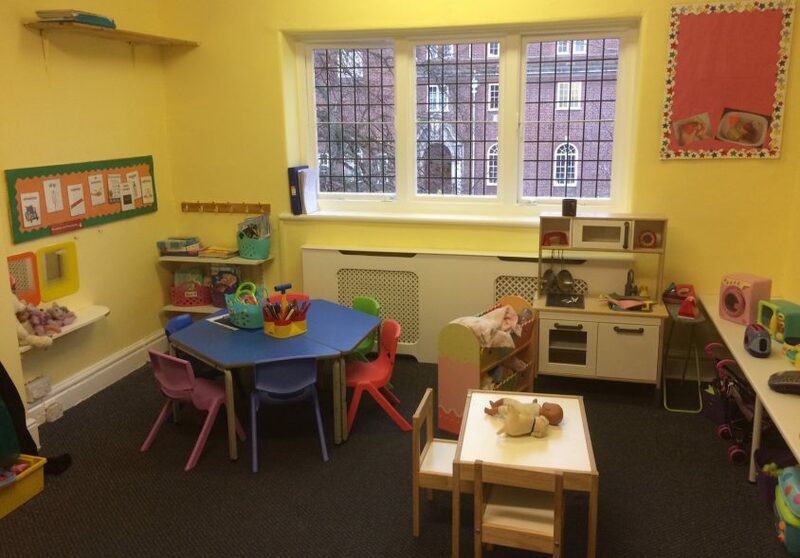 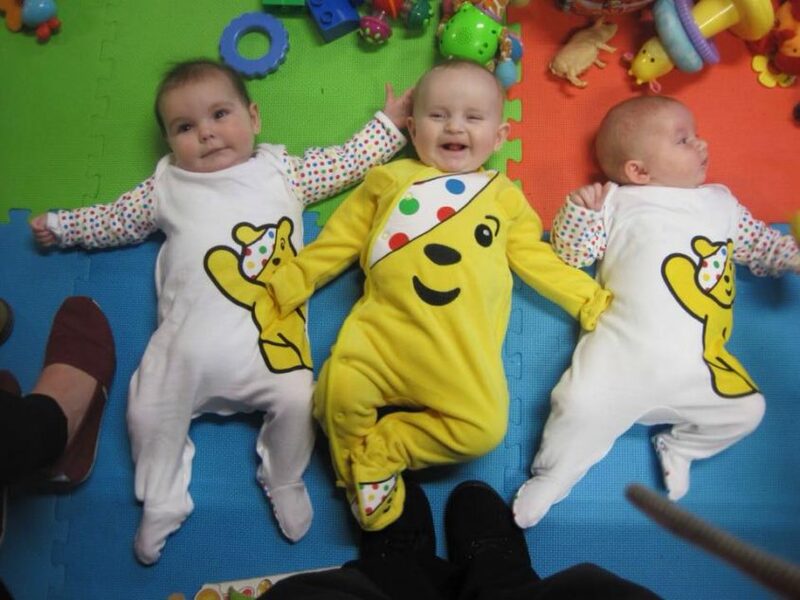 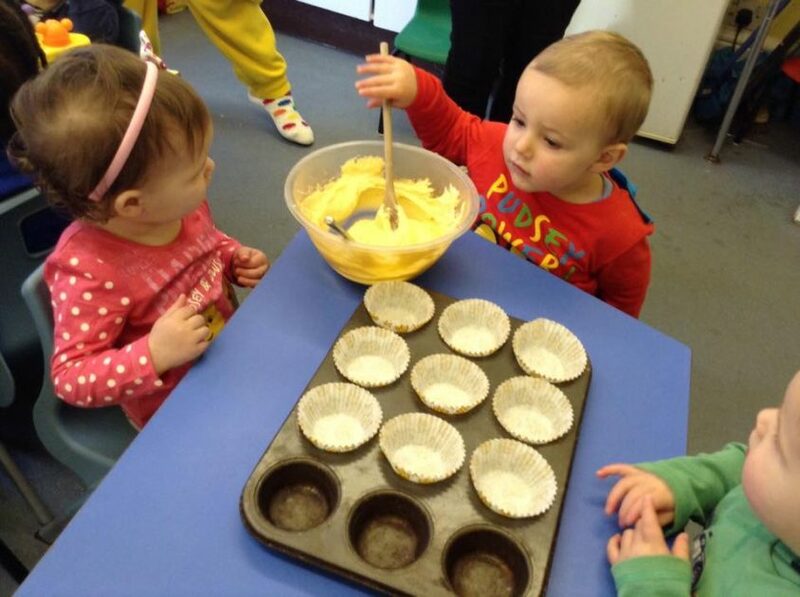 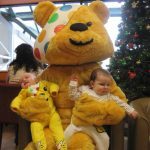 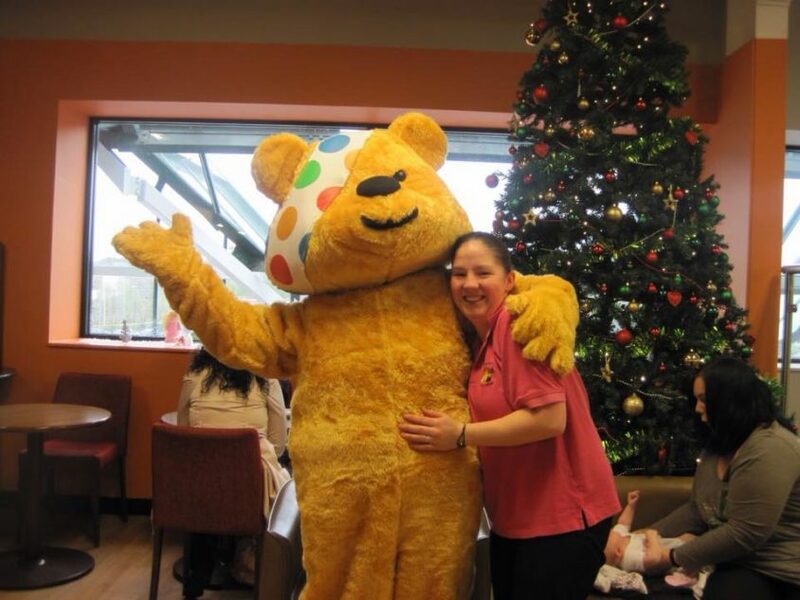 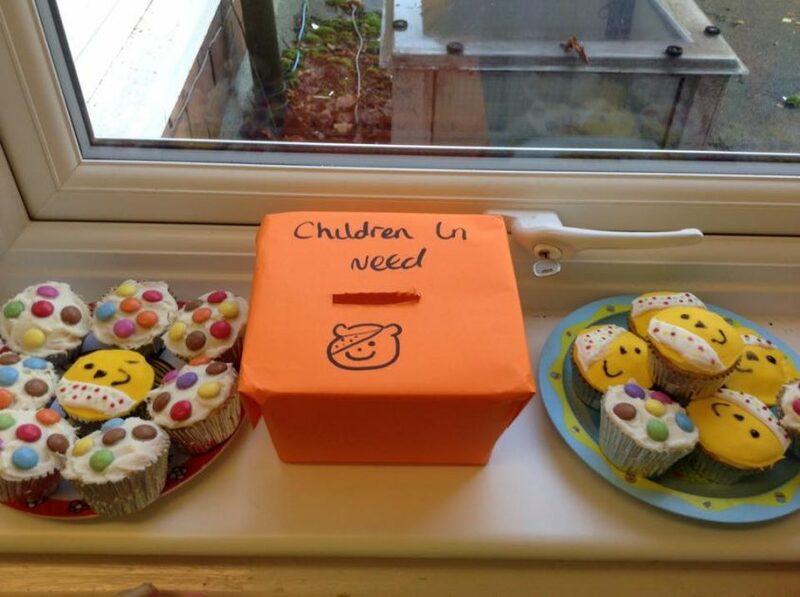 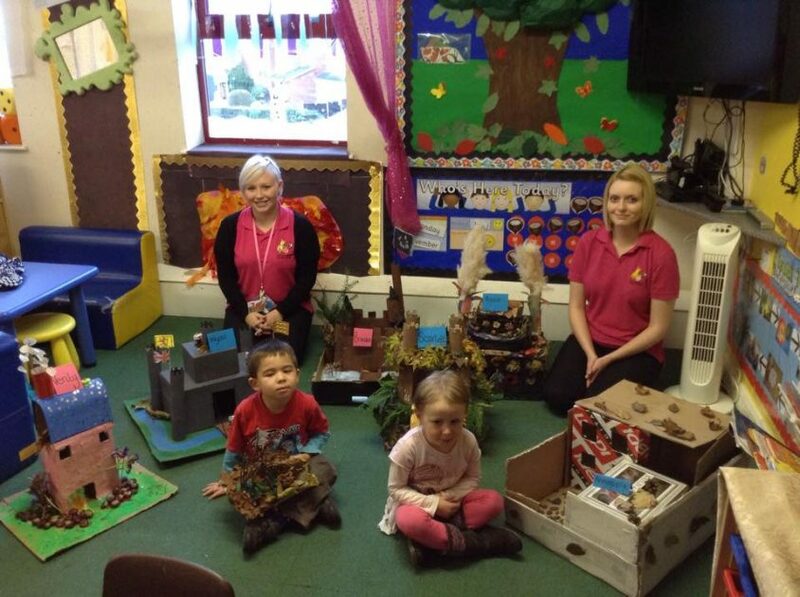 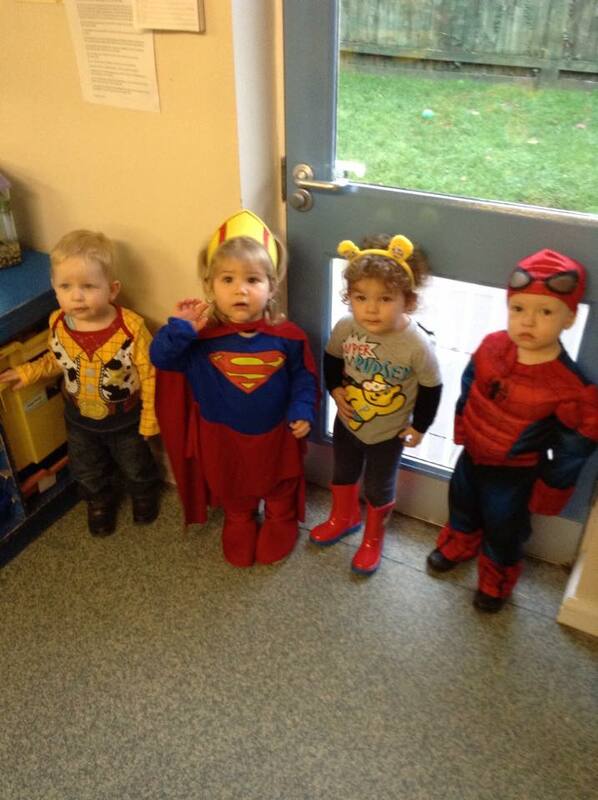 The Honeybuns Nurseries are having a fantastic and fun packed BBC Children in Need week. 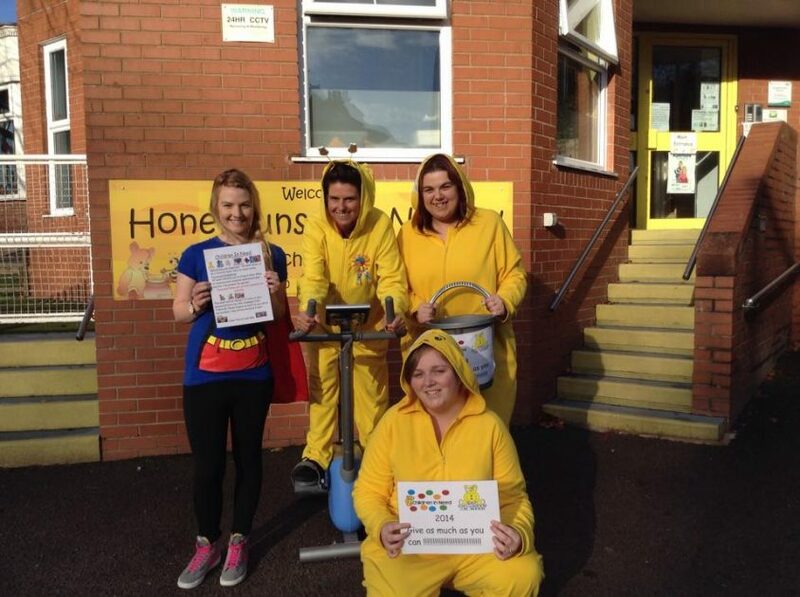 They’re making and baking cakes to sell, dressing up as Heroes and working off those calories on the Bike Challenge. 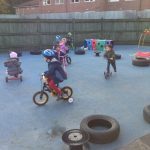 The children are also loving their sponsored Pedal Push! 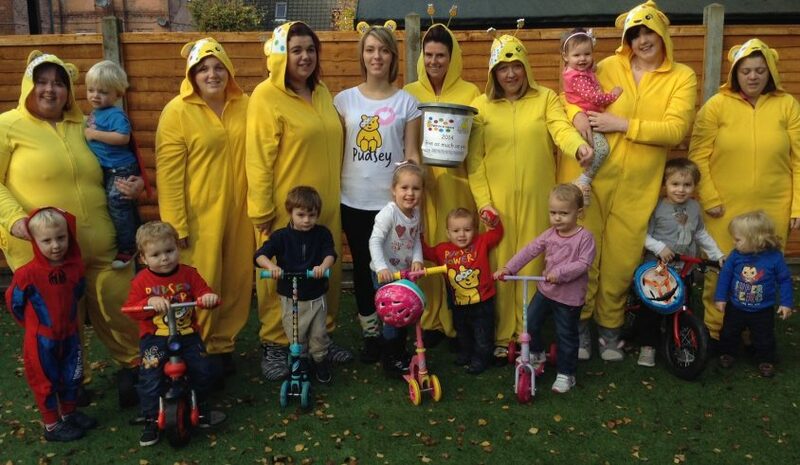 We all raised an amazing £1,350 last year and we’re hoping we can beat that total this year! 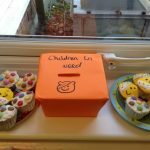 Thank you for all your donations so far.